A KÖRTE Környezettechnika Zrt. is a key player in industrial environmental protection, particularly industrial wastewater treatment in Hungary. The core activities of KÖRTE Környezettechnika Zrt. 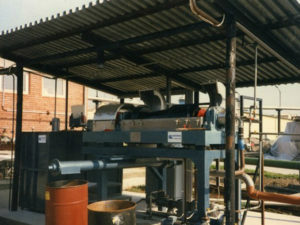 include the design and installation of industrial wastewater treatment and sludge treatment systems, retrofitting, efficiency improvement and capacity boost of old industrial wastewater treatment plants, production and development of wastewater treatment related plant and equipment, development and production of wastewater treatment chemicals, compilation of documents required to obtain water rights permits and R+D activities. The experience gained from over 100 major industrial wastewater treatment plants we have erected and partly operated enabled KÖRTE Környezettechnika Zrt. to master standard solutions and pioneer a series of successful solutions based primarily on proprietary technologies applied to numerous environmental problems and wastewater treatment challenges that were considered “impossible” to face before. The company has references from diverse industries, such as the automotive, transport, textile, food, chemical, petrochemical, pharmaceutical, glass, metal, electronic and paint industry. As a local reference, we are proud to have designed and implemented the largest capacity industrial wastewater treatment plant of Hungary to date operated by our own workforce. KÖRTE Környezettechnika Zrt. has the background to test wastewater of virtually any origin and quantity in its own laboratory and select the appropriate technology or develop a custom solution, design, obtain the required licenses for, construct and operate an industrial wastewater treatment system upon request. 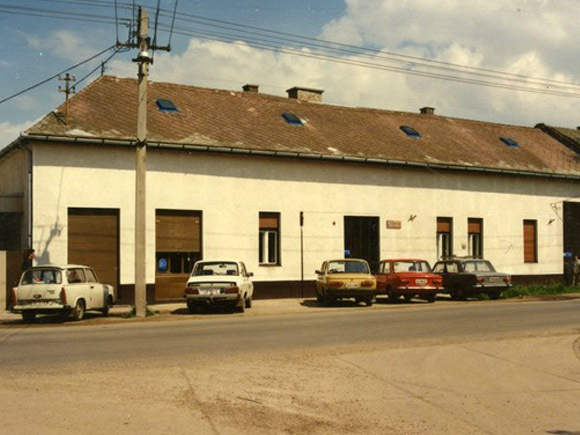 The company dates back to 1984, when CHEMITECH Kémia-technológiai Gmk. was founded as one of the first private partnerships. 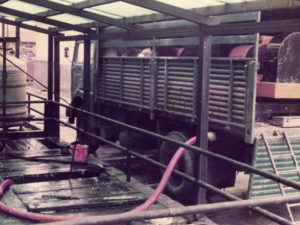 The services of the small enterprise comprised sludge dewatering equipment installed on lorries for industrial companies with rather underdeveloped environmental backgrounds at that time. Our activities brought on an increasing number of problems to be solved in the field of industrial wastewater treatment. Our range of services swelled through time as we satisfied our clients’ requirements and recognised long-term opportunities. 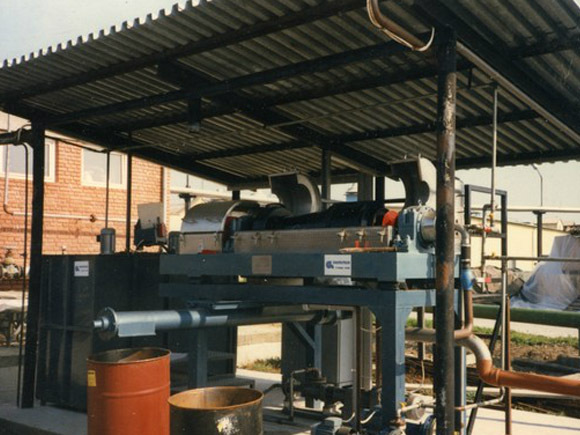 We added wastewater treatment agent production and sales to equipment manufacturing and the development of process and industrial wastewater treatment technology. Mobile sludge dewatering systems were a firm basis for entry to the environmental damage recovery market. The company has undergone transformation during the past two decades, changing its name, corporate form and its ownership structure to a certain extent. KÖRTE underwent a major evolution and growth at the end of the 1990s and at the beginning of the millennium. 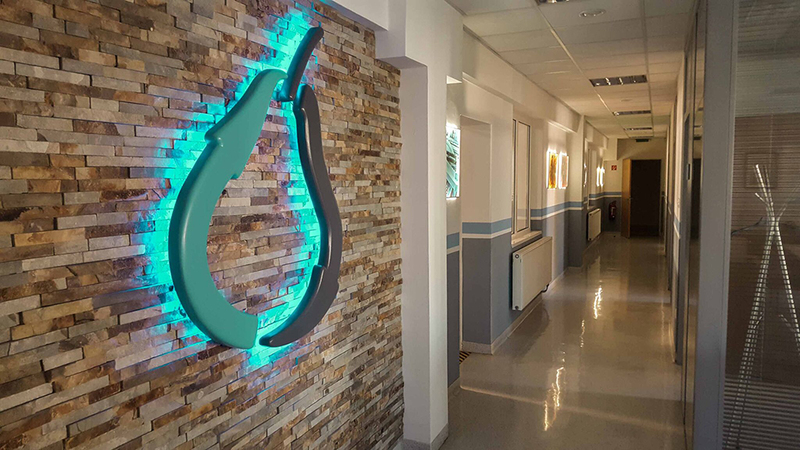 To diversify its activities, the company merged with the Hungarian representative of a recently developed biological wastewater treatment process (“living machines”) and KÖRTE-ORGANICA Rt. was established as a result. After another organisational change and the spin-off of ORGANICA Rt., KÖRTE Környezettechnika Zrt. continued operations independently. The ownership structure changed again between 2010-2012 and István Sánta became the majority shareholder of the company again. As the only successor of Chemitech Gmk. 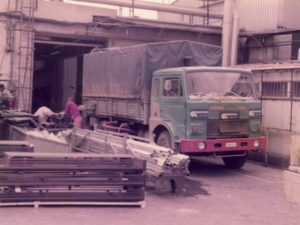 established in 1984, KÖRTE Környezettechnika Zrt. continues the Chemitech activities unaltered. WHAT IS THE DIFFERENCE BETWEEN KÖRTE KÖRNYEZETTECHNIKA ZRT. AND KFT.? The legal successor of the original company established in 1984. Some associates of KÖRTE Környezettechnika Zrt. continue in Körte Környezettechnika Kft., a company with similar name and profile.